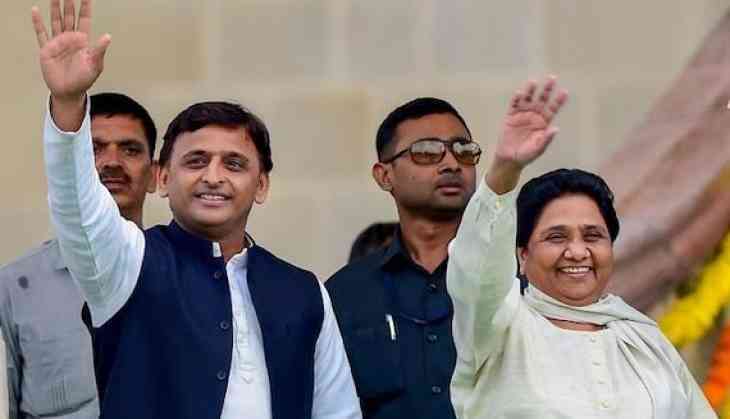 Shivpal Yadav, chief of Pragatisheel Samajwadi Party (Lohia), Tuesday said that Bahujan Samaj Party chief Mayawati never respected socialists and inflicted atrocities on them, calling the Samajwadi Party's alliance with BSP alliance incongruous. "The SP-BSP alliance is 'bemel' (incongruous). The BSP chief never respected socialists and committed atrocities against them. The decision to form this alliance was taken in self-interest and people will not accept it," Mr Yadav said. He was addressing party workers at the first state executive meeting of the Pragatisheel Samajwadi Party (Lohia) in Lucknow. "Those who are proud of the alliance will soon see their dream shattering," he said without taking names. Praising his party workers, Mr Yadav said that in about three months his party has become a force in the state and the party organisation is ready for the Lok Sabha polls. "We have a lot of challenges. We are being attacked by others but there is no need to fear," he said, adding that at a time when political parties should stand united against the Narenda Modi government, they are playing politics of bungalows. "People have lost faith in Prime Minister Modi. No one wants to hear him now as he did not met promises he made earlier," Mr Yadav said. He asked the party workers to remain alert, alleging that the "BJP might use Ayodhya issue and communalise atmosphere ahead of polls for political gains. This was done earlier also".